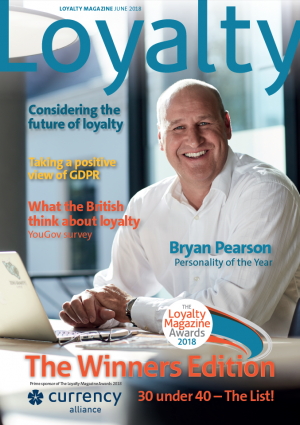 Loyalty Magazine is the world’s best read title reporting on the evolution in customer retention initiatives, loyalty schemes, reward programmes, affinity, customer insight, social media developments, CRM and other customer information management systems, call centre issues, direct and viral marketing, mobile and internet channels for both B2B and B2C enterprises. Technology as a loyalty enabler is a very important topic. This includes artificial intelligence (AI) augmented reality (AR) machine learning, advanced data management and learnings, gamification, blockchain and automated customer interaction. It covers all global markets and business sectors, including retail, financial services, travel and hotels, telecoms and online commerce. 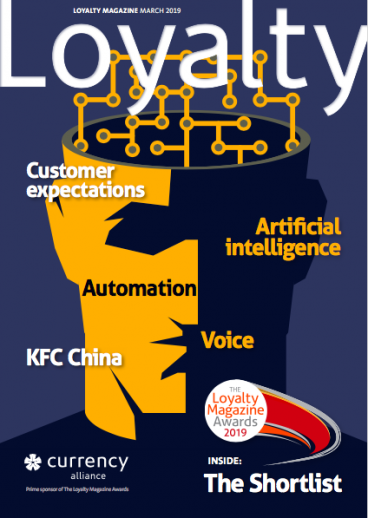 Loyalty Magazine is a subscriber-only online information resource, supported with printed magazines. We publish regular news, in depth articles and comment, send weekly email alerts to subscribers informing them of recent posts and publish the latest research of the industry’s best proponents plus sponsored content. 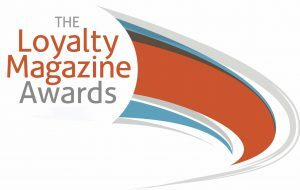 A printed glossy magazine is produced three times a year, to support The Loyalty Magazine Awards. 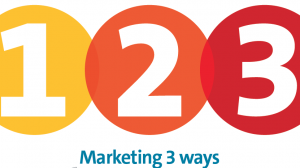 Information, brand building, marketing – a connected and irresistible proposition for any person and any company working in loyalty. The Loyalty Magazine Awards: The most sought-after accolade for a loyalty programme or initiative, The Loyalty Magazine Awards have been celebrating excellence for eight years. 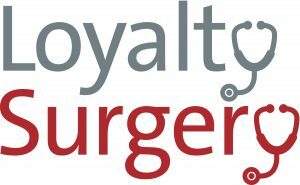 The Loyalty Surgery: The badly-needed forum for discussion, debate, listening, learning and arguing about Loyalty. Having proven its value in 2018, we are planning a two day event for 2019 – scheduled for September/October. 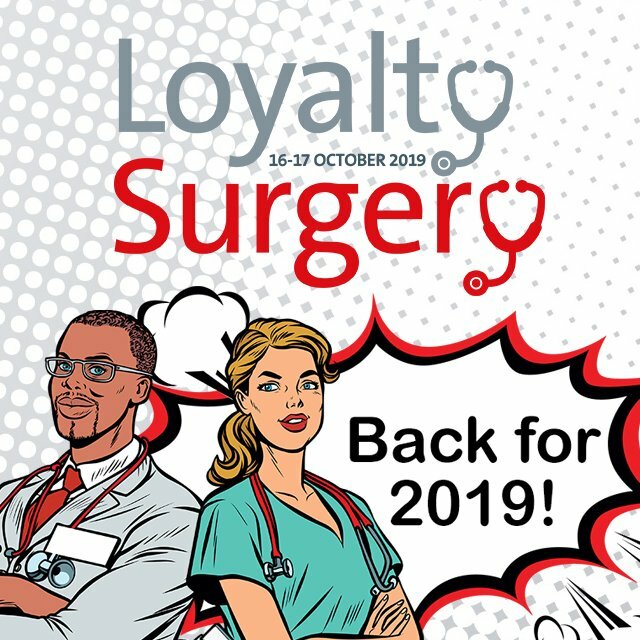 Visit www.theloyaltysurgery.com for more information about our first event. ContactUs to ensure you are one of the first to hear more details about the next.